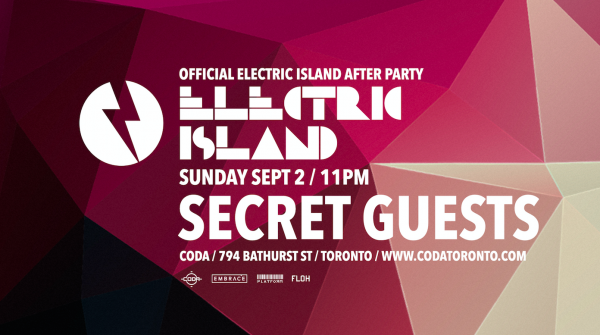 When the music fades out at the Electric Island Labour Day season finale, it turns up inside CODA. 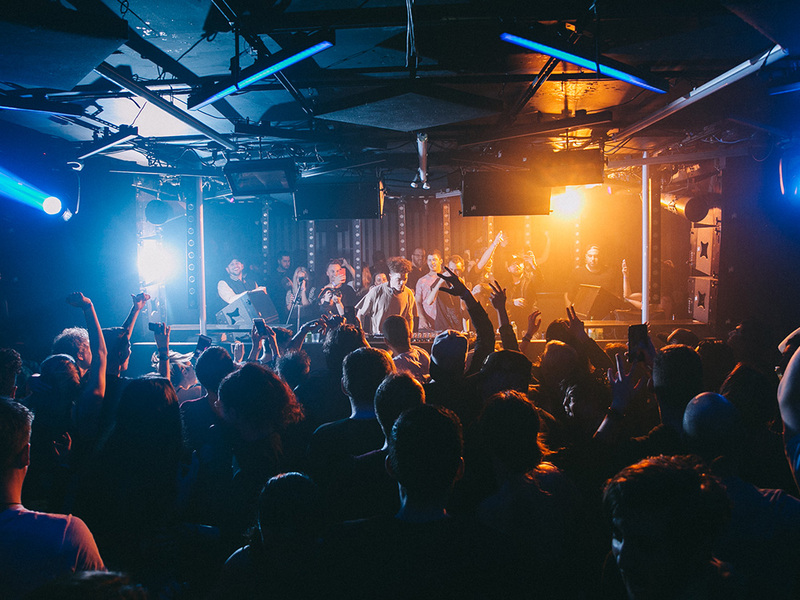 As home to the official after-parties, and with names like Loco Dice, Charlotte de Witte and Nicole Moudaber headlining the festival, there’s no telling who could rock the AP! 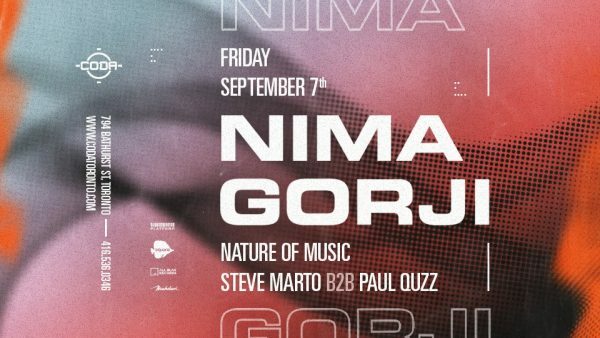 Nima Gorji continues to demonstrate his technique and passion for music, firmly holding his place amongst his peers and fans alike around the world. Embrace his deep, groovy sound at CODA, alongside hometown heroes Nature of Music and All Blak’s Steve Marto & Paul Quzz. 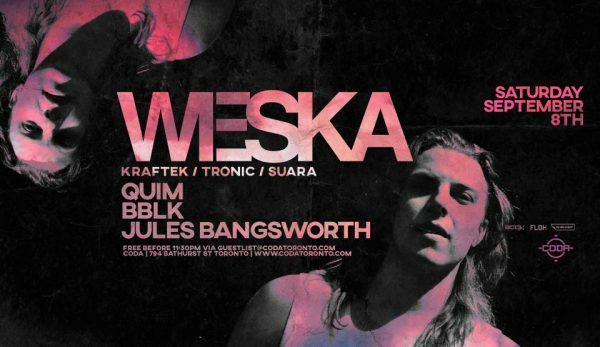 Weska is best known for brightly produced, dynamic techno carefully crafted for maximum impact on big sound systems. Thus, we can just imagine what will go down when this Toronto native returns home to shake the walls of CODA on September 8! 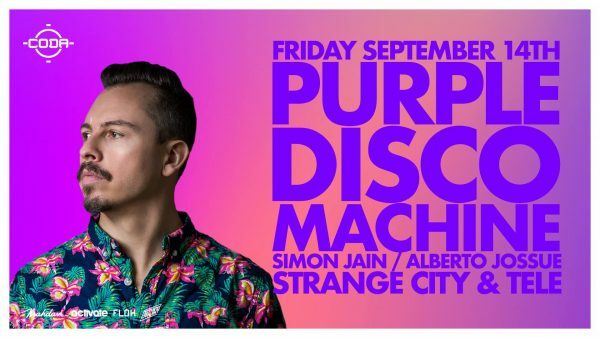 In live performances, Purple Disco Machine features a creative and diverse mix that is always presented in a sophisticated and authentic way. 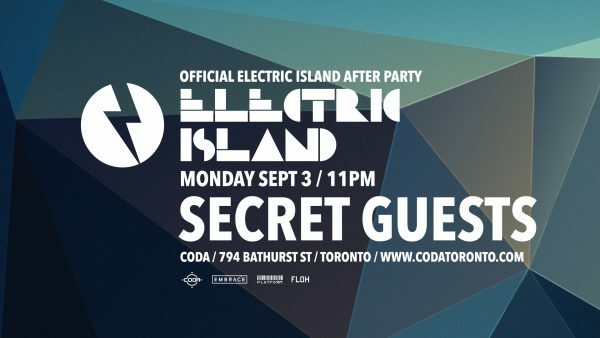 On Friday, September 14, connect with his funky disco and house sound at CODA nightclub! 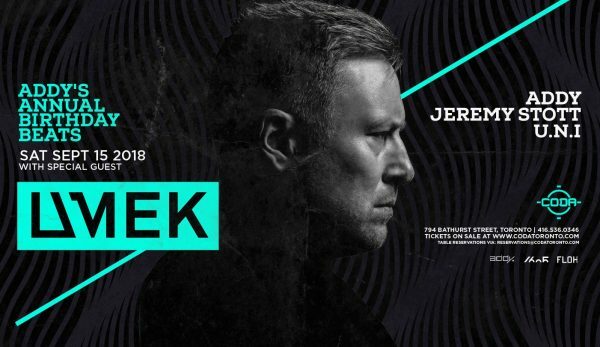 UMEK is personally responsible for kickstarting the electronic music scene in his home country of Slovenia, by organizing the first illegal raves. Listen to him unveil the mystery behind the iron curtain on September 15! Joris Voorn sits at the epicentre of the Dutch electronic music scene, as one of the most recognized artists from Holland. 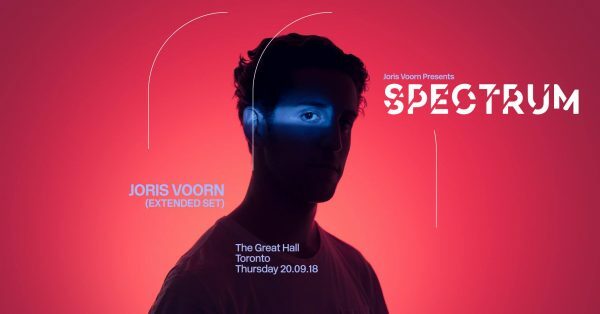 On Thursday, September 20 Voorn will descend upon The Great Hall in Toronto, where his standout house tracks will aim squarely at you! 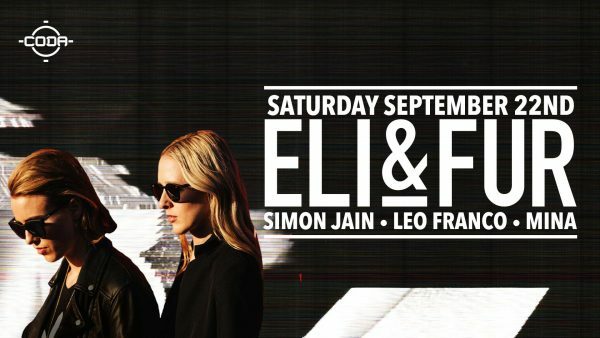 Since their debut release in 2013, Eli & Fur have been perfecting a sound built around infectious melodies with deep driving bass lines, topped with their distinguished brooding vocals. Come ready to groove on Saturday, September 22! 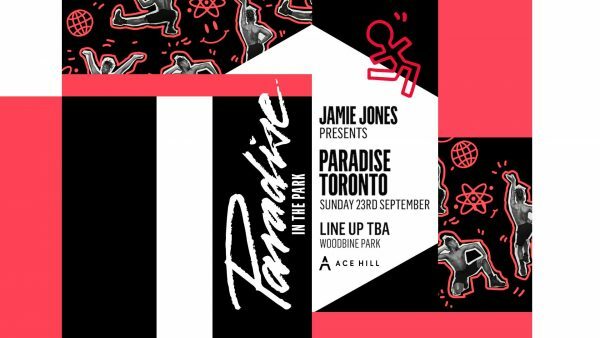 For the second year in a row, Embrace, CODA & Platform presents Paradise In The Park with Jamie Jones and a handful of surprise guests. See what happens when Woodbine Park is transformed into a visual and aural paradise on Sunday, September 23.